Our font family Kade has been chosen by NL Graphic Design as the headline font for their new website. NL Graphic Design has grown out of the antiquarian department of Nijhof & Lee International Booksellers, and has one of the finest collection of original Dutch posters, catalogues, and books on typography available for sale. As Kade is bold and robust, we find it very well suited for this clean layout. 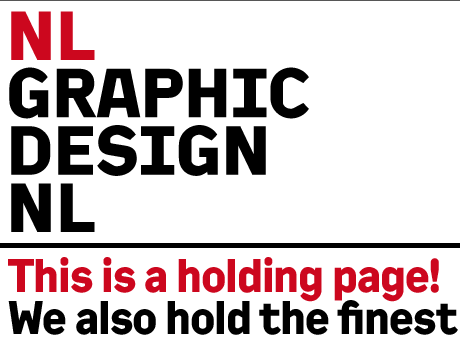 Looking forward for your next post about graphic design. Thanks.